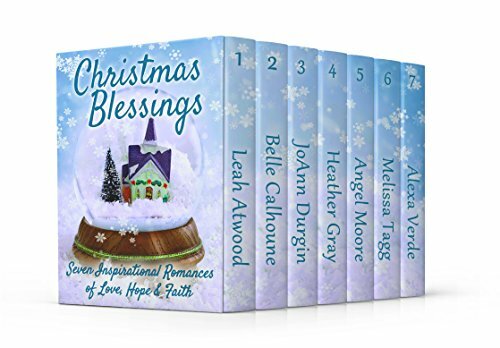 Kincaid has penned several books in the A Dog Named Christmas series, all of which I have not read yet. 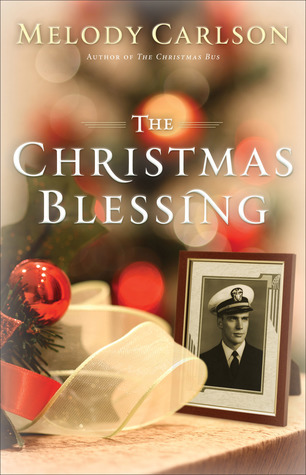 After reading this one, I am eager to go back and read the earlier stories and discover how the McCray’s journey began. 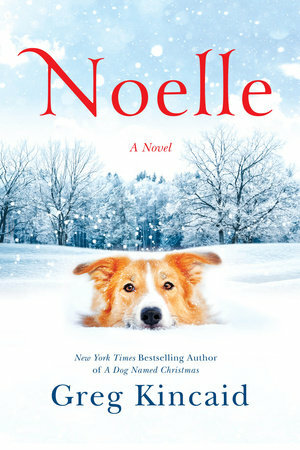 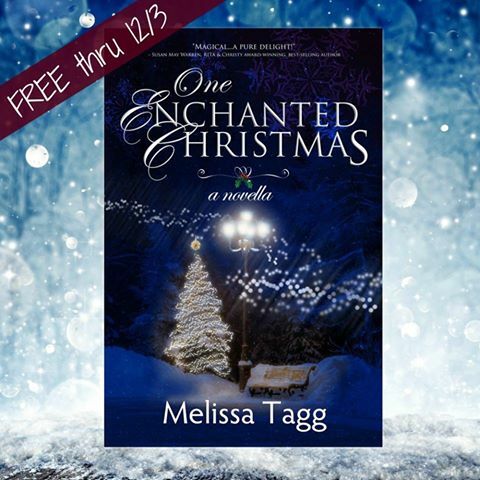 A delightful diversion for the holiday season, Noelle will appeal to fans of Christmas stories and Hallmark movies. 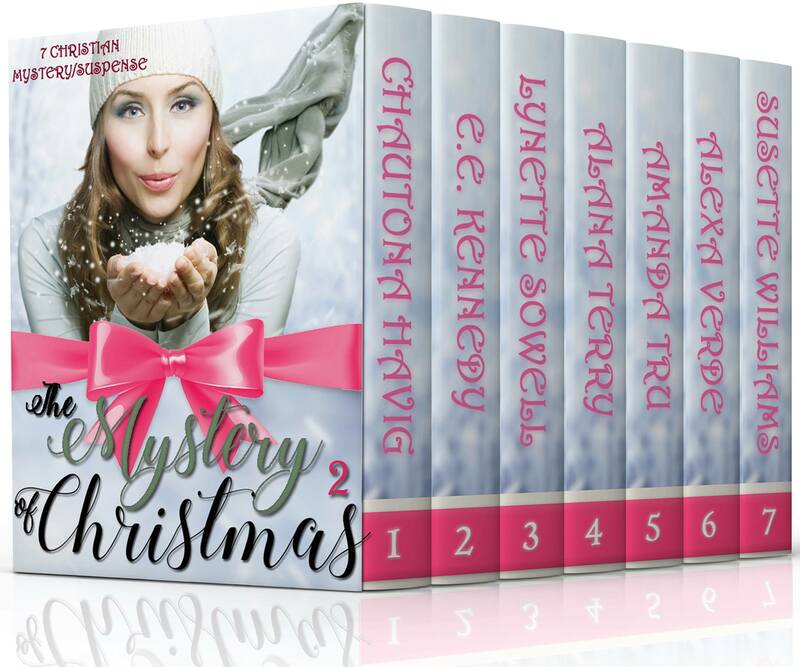 In this installment of the poignant stories of the McCray family and their lovable canines in rural Kansas, matriarch Mary Ann McCray is determined to shake up Christmas by accepting the role as Crossing Trail’s first woman Santa Claus. 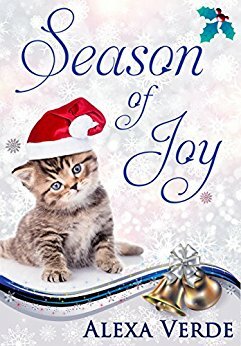 Mary Ann, always a bit of a rebel, is looking to offer a more progressive voice in the staunchly conservative town at Christmastime and has a few ideas up her red velvet sleeves. 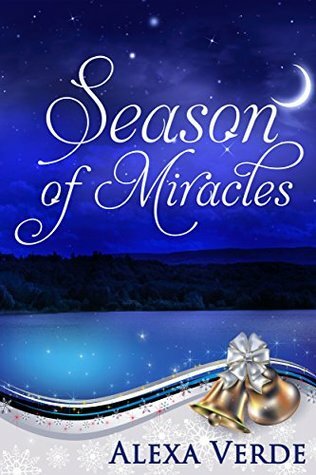 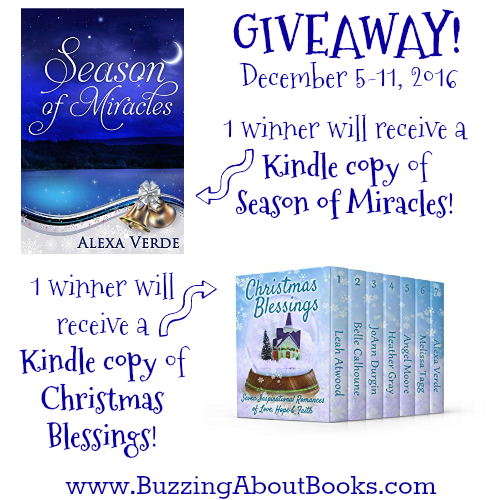 Season of Miracles is a heartwarming holiday tale! 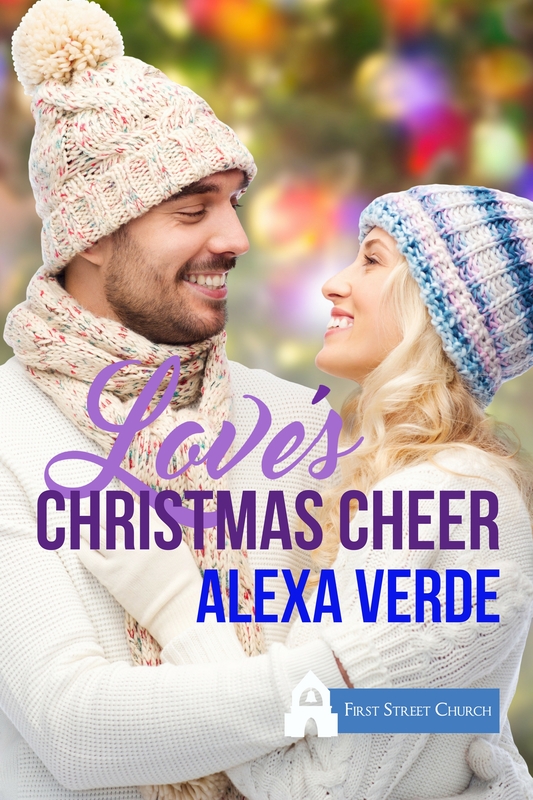 I have enjoyed each of Alexa Verde’s Rios Azules suspense stories, and it was a pleasure to revisit this south Texas town for a little Christmas romance. 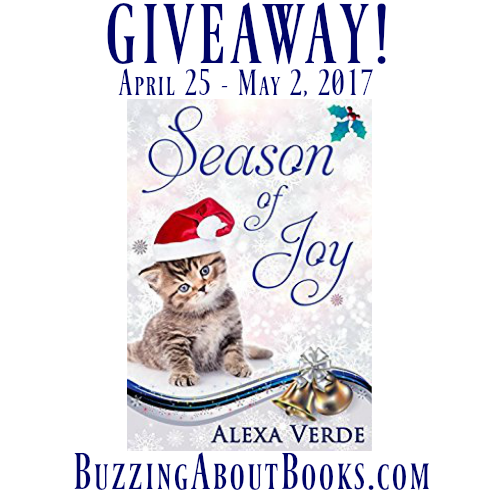 Each of the characters embodies their own particular charm, and I enjoyed their interactions and the development of their relationships. 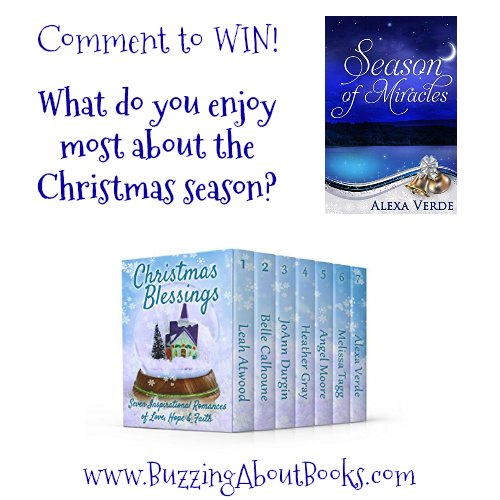 Lana and Arturo’s story is delightful and a recommended Christmas read!